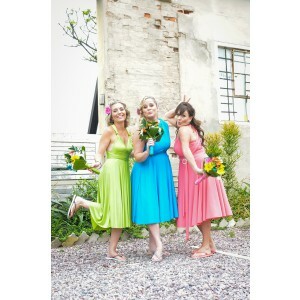 These dresses are my favourite style they are perfect for all occasions and look gorgeous. I am enjoying playing with all the different styles too. 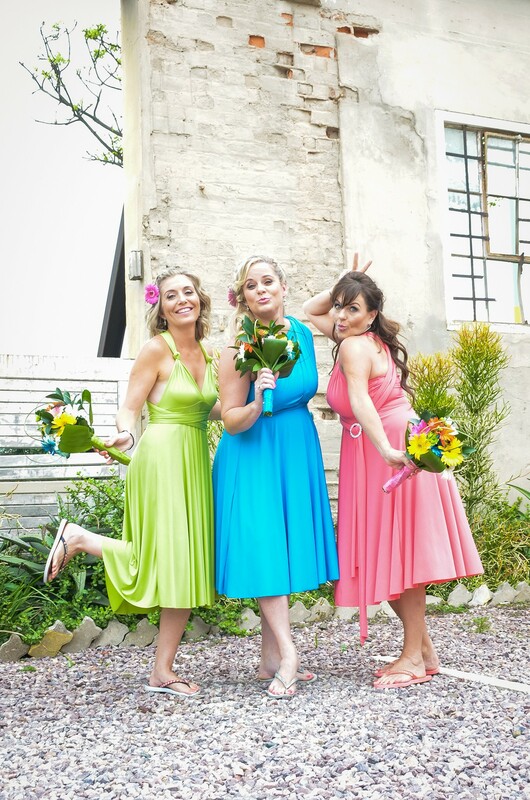 My bridesmaids had a fitting today and they look so cute in their dresses the length is perfect for a summer wedding and they love the vibrant colours too.